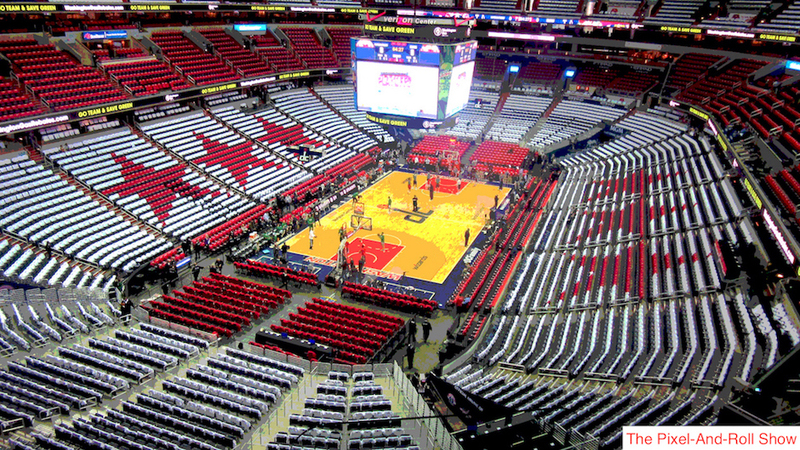 Finally, your Washington Wizards have draft picks in a NBA Draft! Adam Comarow is a college hoops and draft guru, who joins Adam McGinnis to break down all the potential players the Wiz could select at 15. 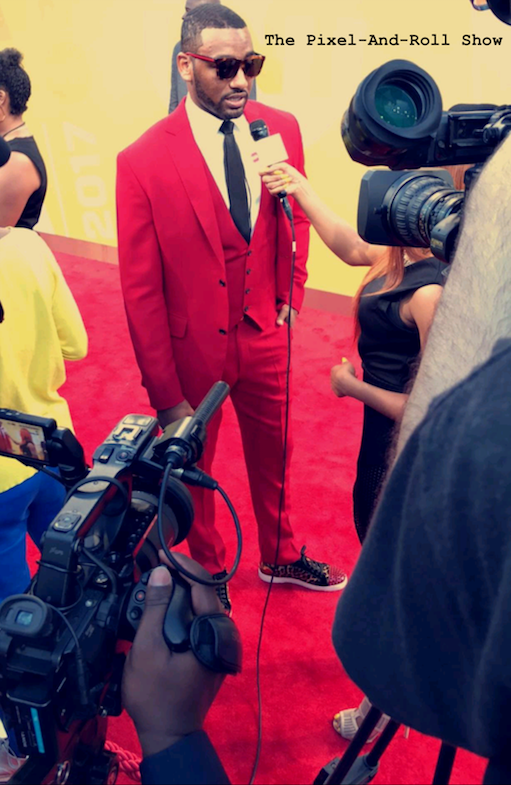 Comarow provides sharp analysis on the possible first round picks: Robert Williams, Lonnie Walker, Troy Brown and Zhaire Smith, along with sleepers Washington could take in the 2nd round. This draft deep dive is well worth your time. ENJOY! 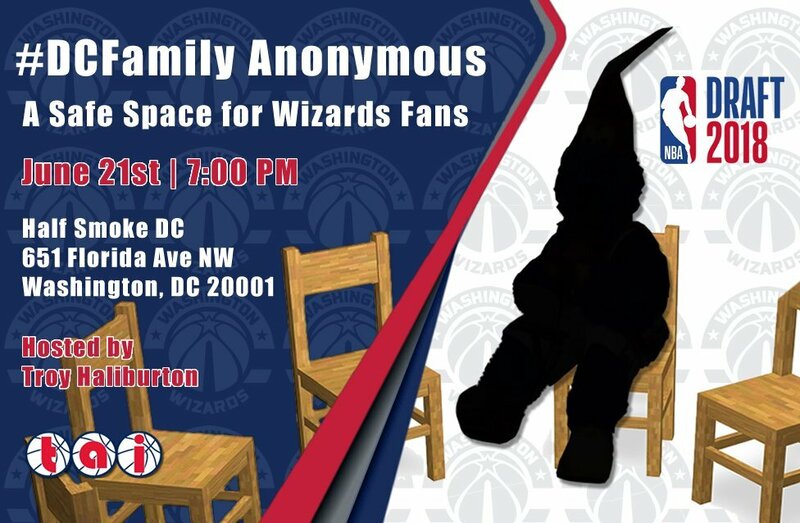 There is a #Wizards draft party for fans hosted by Truth About It's Troy Haliburton on Thursday night at Half Smoke in the DC Shaw neighborhood. 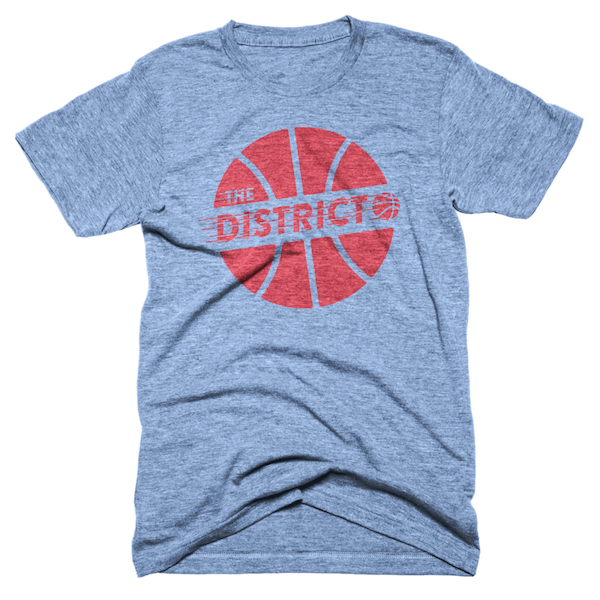 Come hang out with fellow fans and bloggers of the team. The address of Half Smoke is 651 Florida Ave NW, which is very close to the green Shaw metro stop. 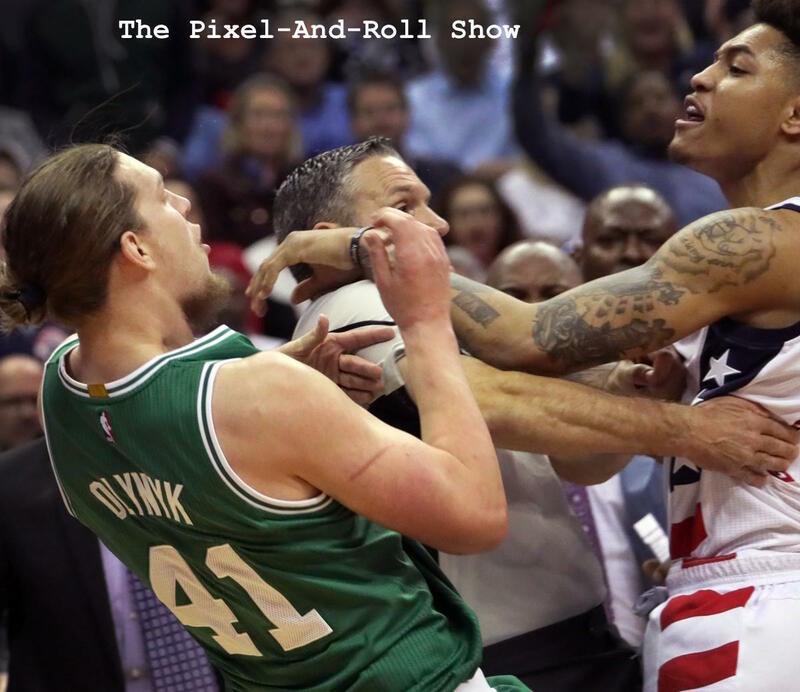 Jake Whitacre of Bullets Forever joins Adam McGinnis to discuss the end of the Wizards season, Game 7 loss to Celtics ( F Kelly Olynyk), Washington punting out of the NBA Draft again, the franchise's philosophy changing in John Wall era, and the team's salary cap situation. This is part one of a two part podcast. 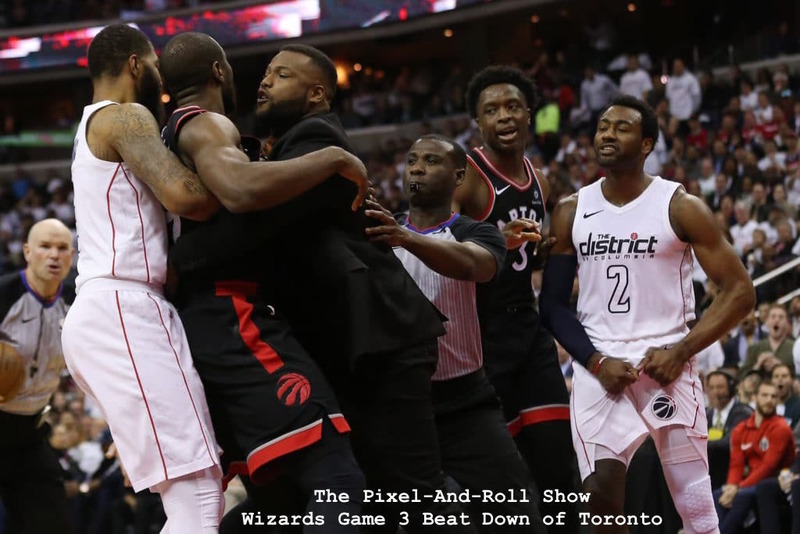 Adam McGinnis and Rashad Mobley of Truth About It, analyze the depressing events of Washington's Game 7 loss to Boston, reflect on pivotal moments in the series defeat, and discuss the Wizards future compared to the Eastern Conference. 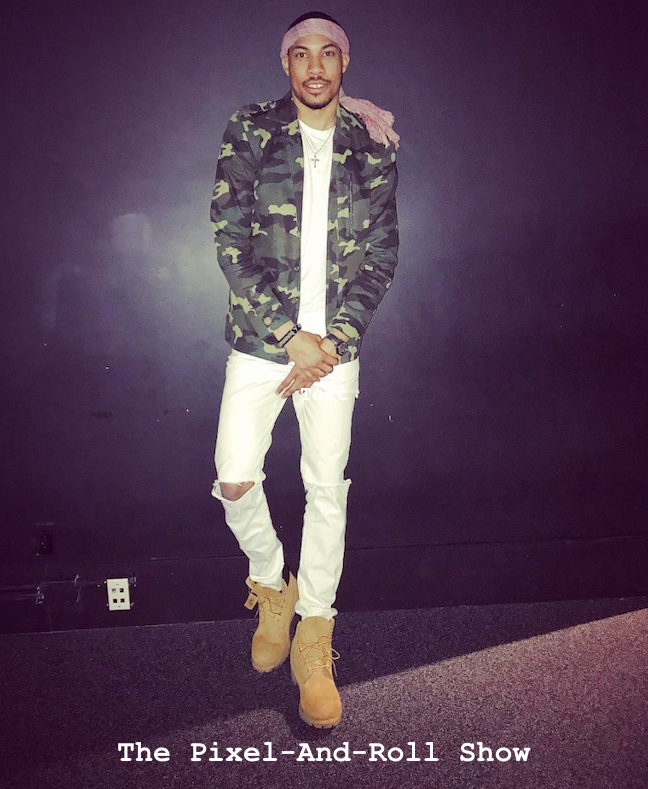 Sorry not sorry about the music choices as much anger in blowing a historic franchise oppourtunity to the Celtics' punks. 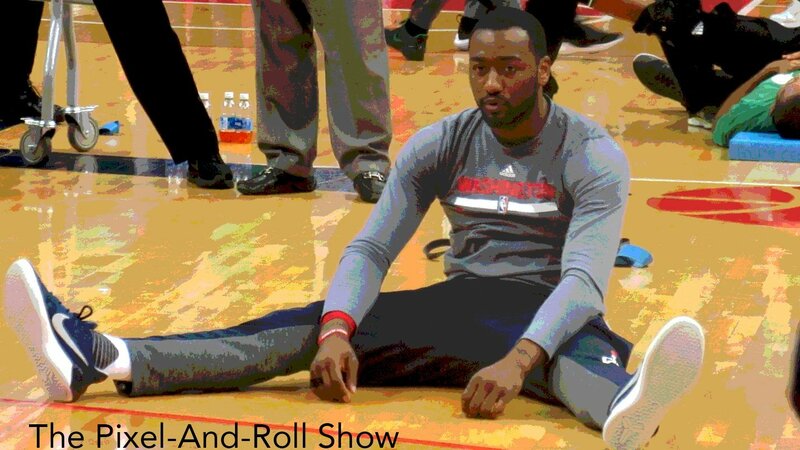 Adam McGinnis and Rashad Mobley of Truth About It, discuss Washington's disappointing loss to Boston in Game 5. 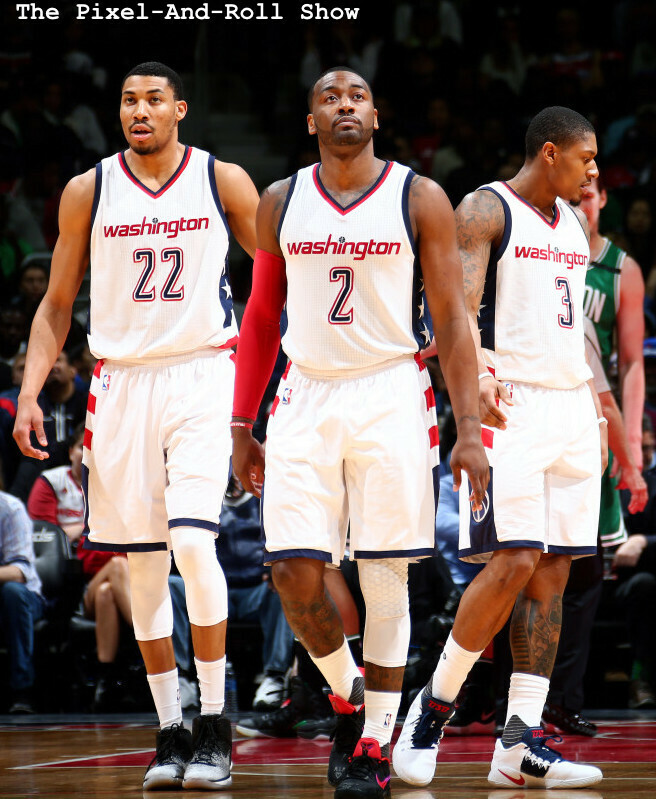 The show is audio interviews of Wall, Beal, Brooks, Stevens and Thomas after Washington beat Boston in Game 4. 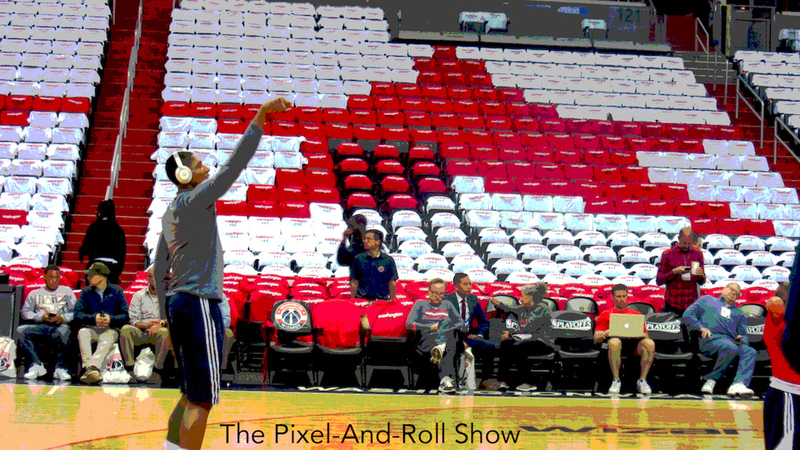 There is also interviews of Wall and Brooks after practice in gearing up for Game 5. After Washington Wizards practice on May 6th, 2017, Kelly Oubre, Scott Brooks, Jason Smith and Bojan Bogdanovic spoke with the media. 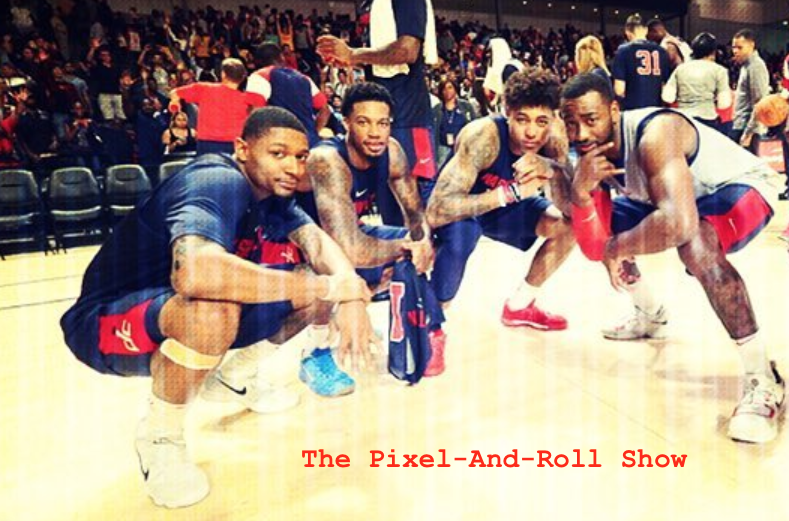 This show is audio from their interviews and the main topic was Oubre's suspension of Game 4.